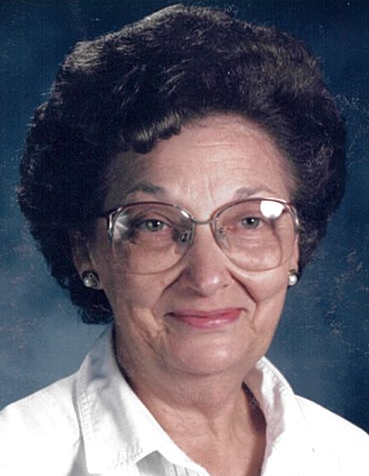 Beatrice Florence Vertrees, 83, of Corydon, died Thursday, November 29, 2018, at Indian Creek Health and Rehabilitation Center in Corydon. She was born February 7, 1935, in Harrison County, Indiana, to the late John and Nellie McCullum Damon. She previously worked at Corydon Elementary School in the cafeteria, was a ward clerk at Harrison County Hospital in Corydon, was a secretary at Farm Bureau Insurance in Corydon where she also served as editor of the Farm News publication, was a preschool teacher at Graceland Baptist Church in New Albany and was a member of Lincoln Hills Christian Church and the Order of Eastern Star both in Corydon. She was preceded in death by her husband, Homer Overton, Jr. and her brothers, John and Keith Damon. Survivors include her daughters, Rhonda C. Olcott and Jan J. Crosby both of Corydon; her brother, Loren Damon (Mary) of Corydon; her sisters, Ruth Smith (Lloyd) of Georgetown, Indiana and Leona Burres (Ronald) of New Albany; and her granddaughter, Alyson N. Bowles (Alex). There will be a memorial service at 2:00 p.m. Sunday, December 2, 2018, at Beanblossom-Cesar Funeral Home in Corydon. Rev. Webster Oglesby will officiate. Burial will be in Cedar Hill Cemetery in Corydon. Visitation will be after 12:00 p.m. Sunday at the funeral home. The family requests that expressions of sympathy be made to Lincoln Hills Christian Church.